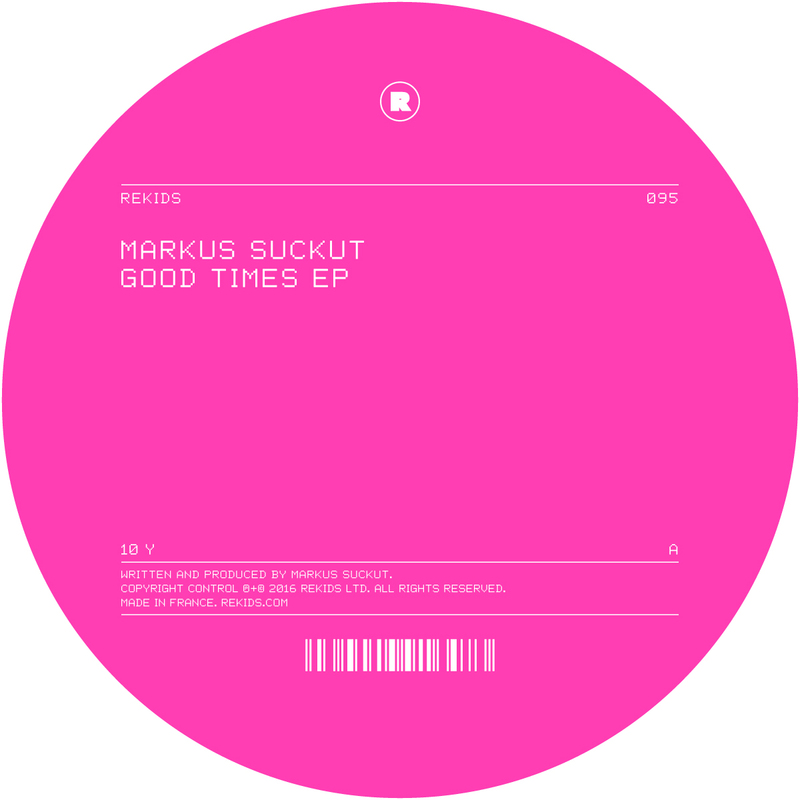 Rekids regular Markus Suckut returns to Radio Slave’s renowned imprint with a solid techno two-tracker this November. 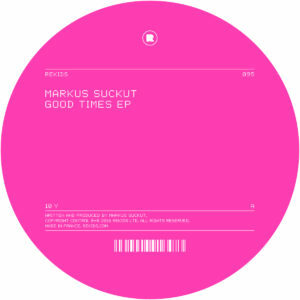 Recent years has seen Markus Suckut’s distinguished career enter its next phase, whether playing a role in the relaunch of Steve O’Sullivan’s Mosaic imprint, debuting on Rekids, or pioneering his own imprints Exile (alongside Johannes Heil) and SCKT. In his next outing on Rekids the German DJ and producer demonstrates functional techno from the off, initiating with the cavernous and uncompromising ‘10 Y’ which forges a swelling tension using echoing stabs and rolling kicks. On the flip, the groveled ‘Zero Nine Six’ meanders forward with subtle bass tones as mesmerising synth throbs gradually ebb into the mix.